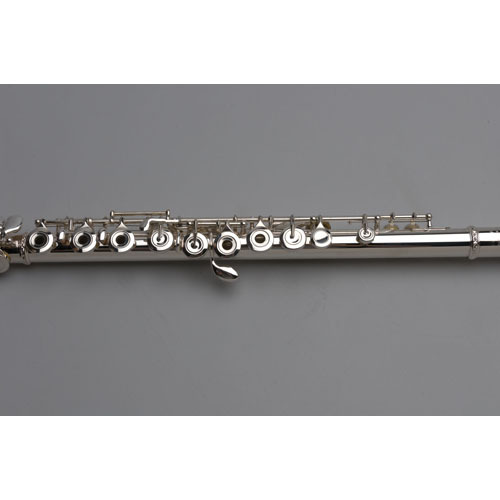 The Tempest Agility Winds Model 525 Flute may be the most distinctive flute in the world of flutes. 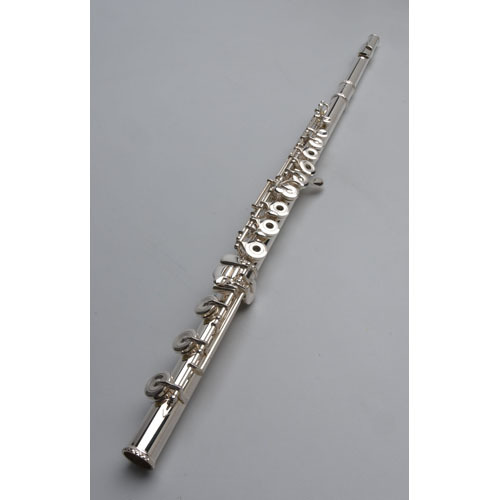 This flute will work as a beginner flute, an advanced flute, or the perfect back up flute for any occasion. 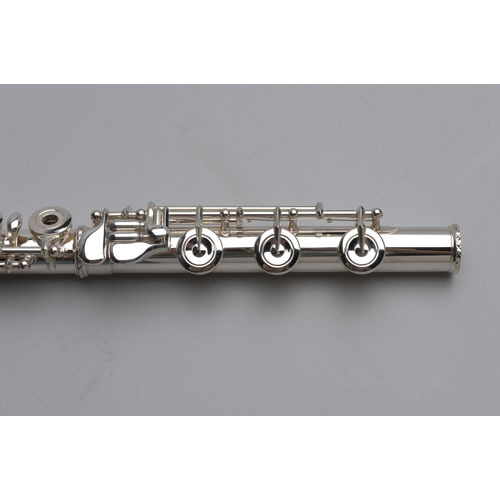 First of all it is an open hole flute (with optional plugs) with a C foot.This is the standard configuration for a beginner. 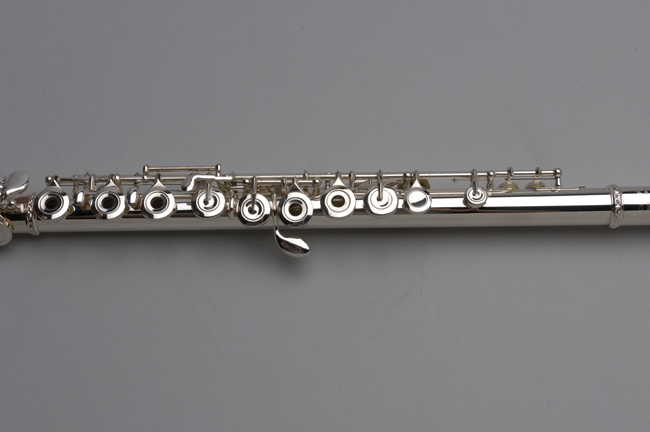 As the player gets more advanced, the individual plugs can be taken out so that one now has a more advanced open hole flute. Then, when one needs to step up to a B-foot model, the B-foot just has to be put on in place of the C-foot. The player never has to trade in or “step-up” to a more advanced model. 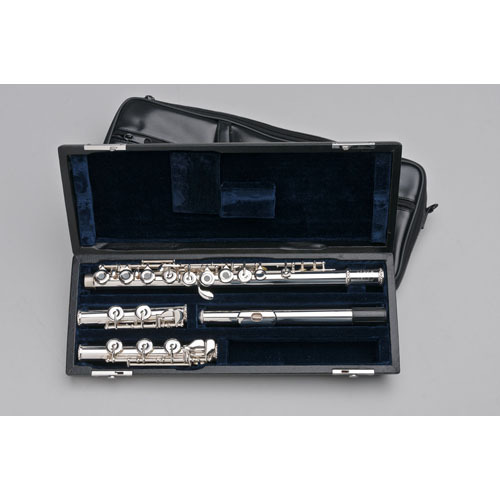 The 525 Model will allow every age of flutist to experience their aspiration of performance. 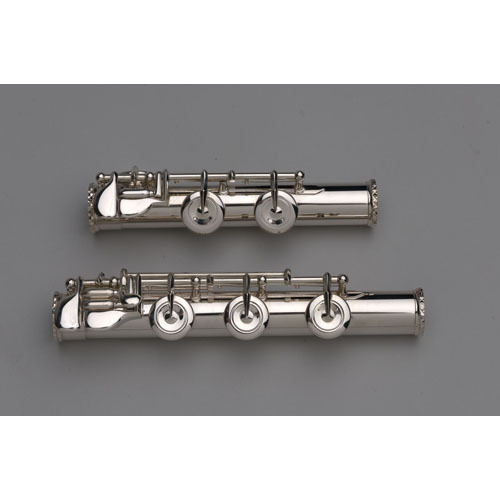 It has a hand cut Headjoint that is the first sign of precision and elegance. 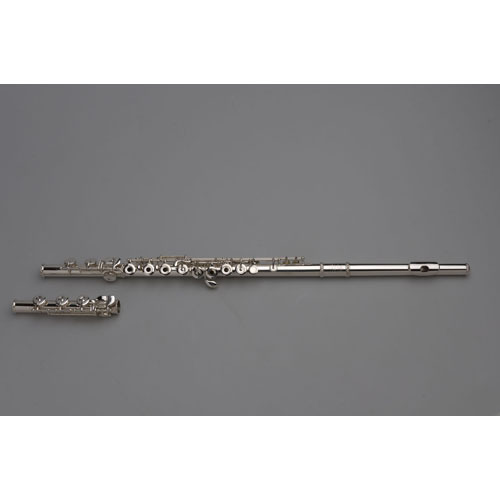 The low register is very pronounced and the high register is easily produced. The Agility Winds 525 comes has an Offset-G with a Split-E Mechanism. 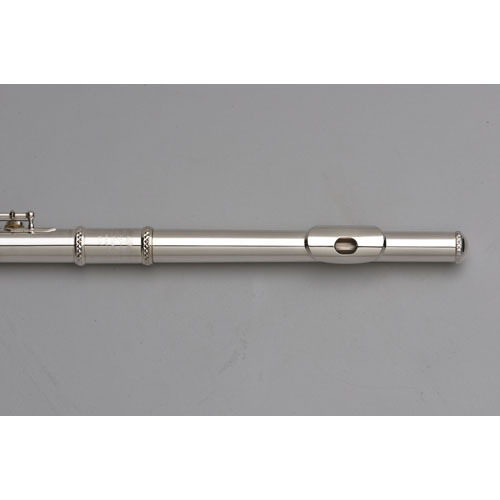 It even has French pointed key arms for a fast and precise action. To finish off the pristine package, a beautiful French Style Case is put into a zippered Case Cover. 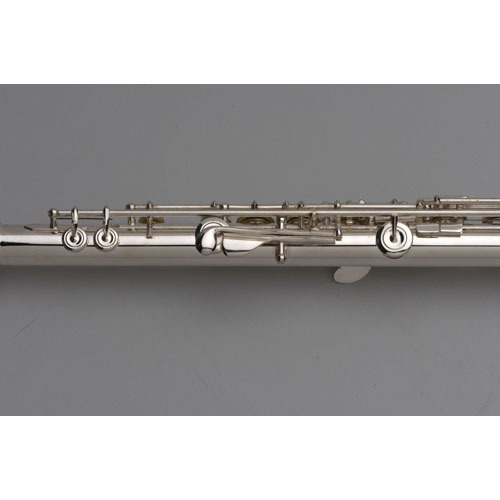 To further show our dedication to longevity, the Tempest flutes come with a 5-year warranty. When one looks at the price of the 525 Model, one has to be flabbergasted.